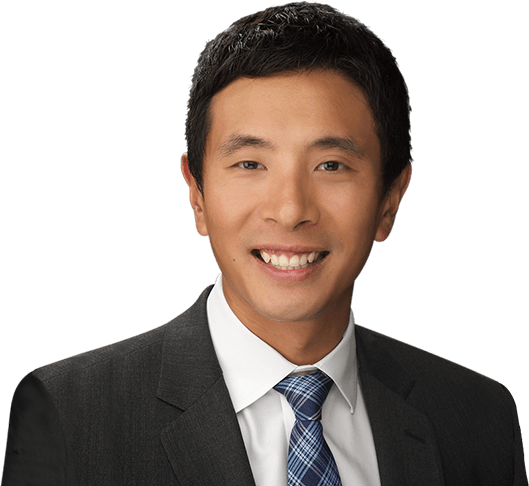 Dr. Ko is an orthopedic surgeon with specialized training on the treatment of shoulder and elbow disorders. He is dedicated to understanding the needs of his patients and determining the safest and most effective treatment for each individual. 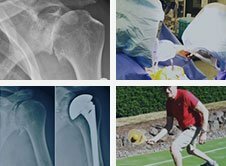 He has advanced training in arthroscopic and minimally invasive surgery, joint replacement surgery and fracture care. Just over a year ago, a pleasant lady in her mid 60s presented to our office with pain an debilitation in her right shoulder related to an irreparable rotator cuff tear and some moderate arthritis.